17th May 2017 | filed under Chemical Peels, Skin. Do you sometimes look in the mirror and think you may have lost that youthful glow? A lot of women just put this down to age, believing that as they get older, the skin will automatically begin to wrinkle. However, achieving flawless skin and a glowing complexion is possible at any age. There are many great ways to reinvigorate skin that needs a bit of a pick-me-up, and one of the best methods is through a skin peel! A skin peel comes in many different forms and can work wonders. It’s ideal for those looking for a treatment that can reduce lines and wrinkles, as well as plump and restore the radiance in your skin. Peel Treatments are a great solution for the face, neck or hands. No needles, injections or surgical treatments are involved, making it an easy and painless way to achieve youthful skin. 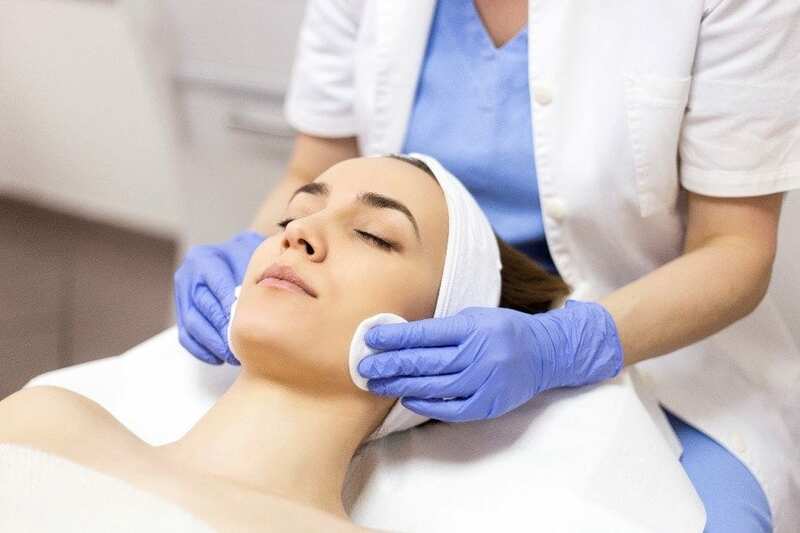 Unlike many laser treatments, a chemical peel is simply applied to the surface of the skin and works on dissolving dead skin cells using a variety of ingredients. The solution causes the initial surface of the skin to peel away and when the skin heals, the new cells produce healthier, tighter layers of skin. This is how a peel can work wonders on fine lines. Wrinkles and fine lines are formed due to the rate of new cells being produced slowing down, with skin cells having 30% less moisture. The new skin cells that are produced from the peel create fresher tighter skin. Peels penetrate the surface layer of the skin, which aids in shedding the cells. Not only this, but they also have anti-inflammatory properties that can help in reducing skin oil secretions for temporary periods. Certain acids can be used as a part of the solution to help in the reduction and clearing of acne. 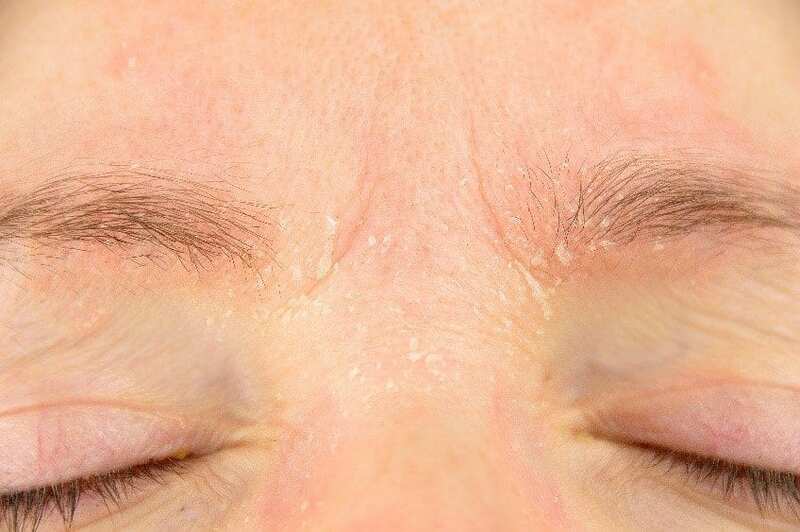 Chemical peels can be effective in the treatment of acne and can also help the reduction in scarring from such conditions. Many people are prone to Hyperpigmentation or Hypopigmentation; this can affect anyone. Both HPI (Post-Inflammatory Hyperpigmentation) and Hypopigmentation are caused from too much Melanin in the skin, and is responsible for unusual patches on the skins surface, creating a difference in skin tone. It can happen for a variety of reasons; from aging to sun exposure or pregnancy and hormones. 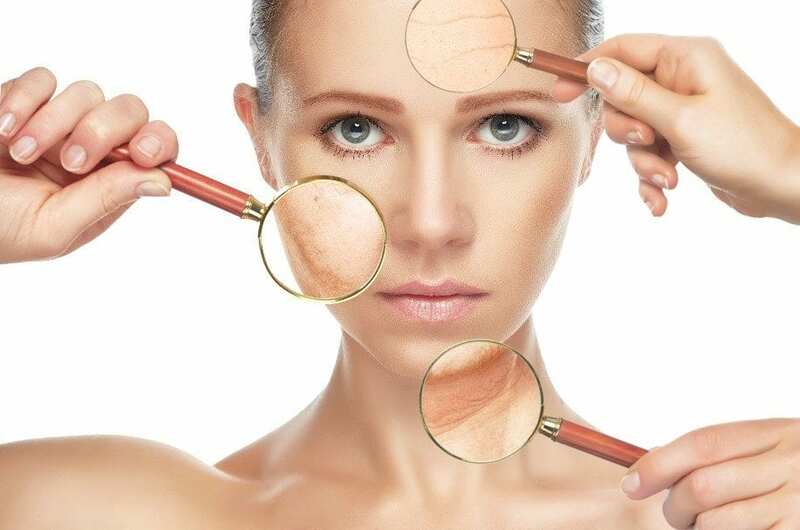 There are many benefits to choosing a skin peel to help your skin pigmentation. It may increase collagen production, as well as reduce surface oil and visible signs of aging. Dependant on what level of strength the peel is, bleaching agents can be mixed to further address excess pigmentation. Dry, Sensitive or Oily Skin? Chemical peels can be extremely effective in restoring texture of the skin. Because the nature of the solution gets rid of the unwanted dead skin cells and give new life to fresh skin, it gives tighter brighter and smaller pores. It can be a wonderful way to bring new and fresh skin cells to the surface. 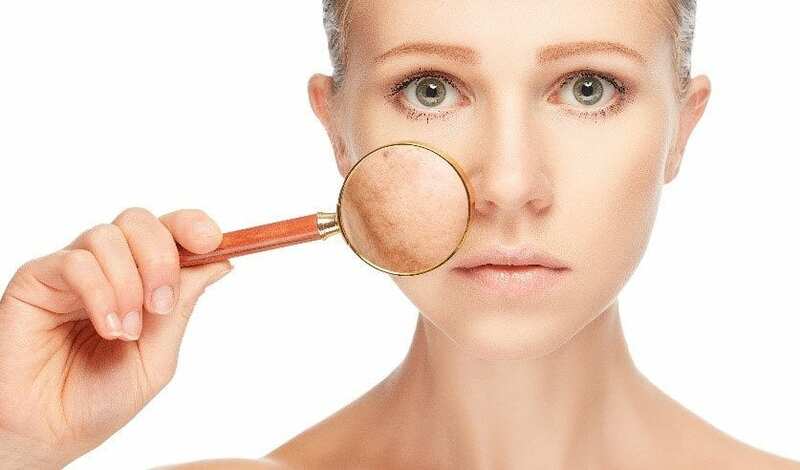 So, if you are prone to dry, oily or sensitive skin on your face, these new cells will have smaller pores and are less likely to be extremely dry or oily. At first, they may be sensitive, but only due to the treatment. It’s scientifically and dermatologically proven that clinic peels use a higher concentration of ingredients, achieving more dramatic results which are also longer lasting. Peels can certainly tackle dull complexions and revive any signs of aging skin. If you are missing that youthful glow, we would love to bring it back to life for you. Our Obagi Blue Peel helps improve the appearance and health of skin and is a relatively simple and quick procedure, as well as our Obagi Blue Radiant Skin Peel, which is known to effectively yet gently peel the skill to a tighter, smoother and brighter condition after just one session. If you would like to find out any more information regarding any of our treatments and services, please don’t hesitate to get in touch with our friendly, professional team.